Matte lips yesterday, shiny lips today! Just a quick review with swatches on MAC Lipstick Patisserie. YES! More MAC lipsticks = more fun! MAC introduces the new Matte lip collection, it’s already available in the states since the end of May, but in Europe it will launch at August 22nd. ALL of the shades will be in the permanent collection, so you don’t need to run to the MAC store (but yeah, you can ;-) ). Some shades are already in the permanent collection, but there are still 14 (!!) new shades added. Another day, another MAC lipstick :-D I couldn’t resist this cute pinky shade with a frost finish, so I thought I’d share it with you with a swatch. Lilac, mint, rosy pink, pretty colors for dresses and flowers, but also for lips! Lately (read: since I saw the pictures of the MAC Spring 2015 collection) my eyes have been magically attracted to anything pastel coloured, but especially lips. Fullips – a cheaper alternative? I think that by now a lot of you have heard or read about the lip plumping/enhancing products like for example Fullips. I was so eager to try this! But I also think that $20,00 is a lot of money for a piece of rubber, so I tried to find a cheaper alternative. 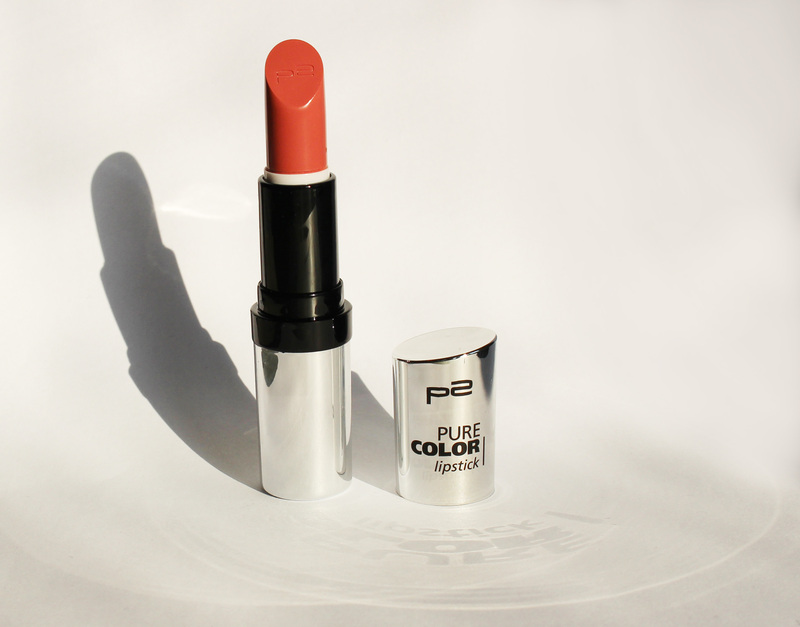 This is my first lip product from P2 that I ever tried! I don’t know why, but when I’m at a drugstore I go straight to the Catrice and Essence counters, and I always walk past P2. That’s really so not fair because they seem to have great products, from nail care and nail polishes to mascaras and lipsticks. So I figured it was time to try this “my lips but better” color called Brooklyn bridge from the Pure color line. 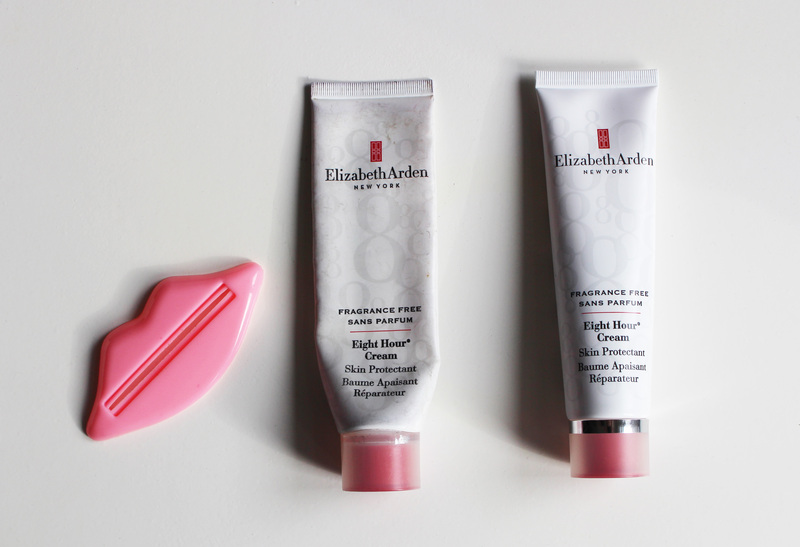 I think I don’t need to explain most of you what Elizabeth Arden Eight Hour Cream is, but for those who don’t know: this is a greasy cream that makes your lips softer than any lip balm or vaseline does. If you want to read and see more of the 8 hour cream, or if you’re curious what those pink lips have to do with it, then read along.